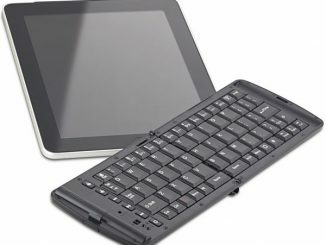 Verbatim, the global leader in data storage technology and accessories, just announced the release of the Verbatim Ultra-Slim Bluetooth Wireless Mobile Keyboard. 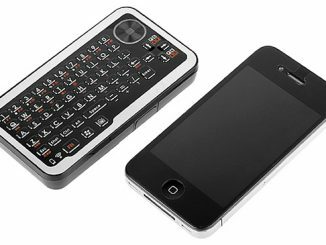 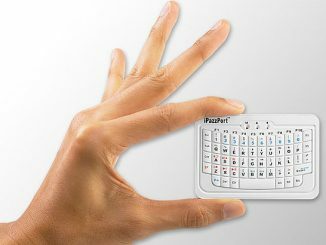 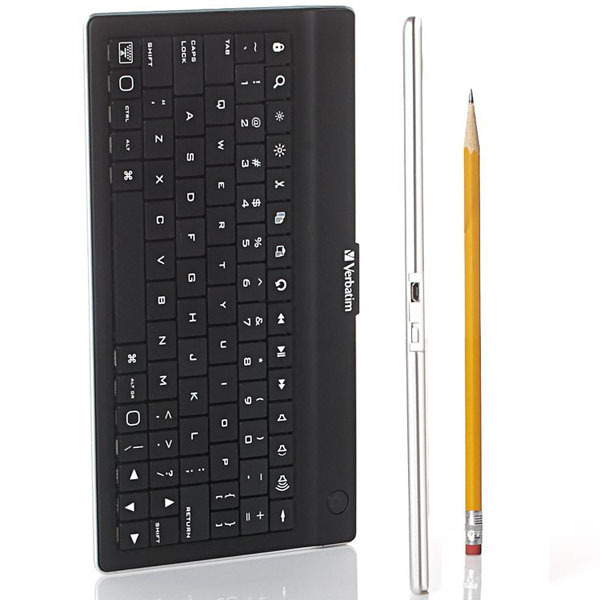 Available in black or white, this Bluetooth keyboard is .2 inches thin and 8.7″ long x 4.7 wide. 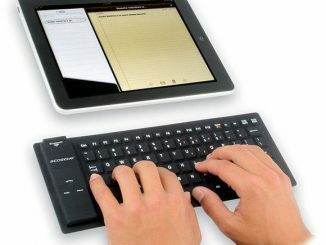 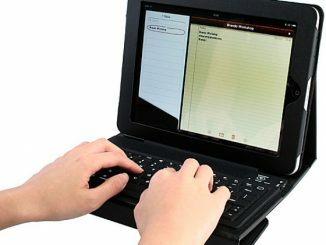 Perfect for the person on the go that needs a light weight portable keyboard for fast typing. 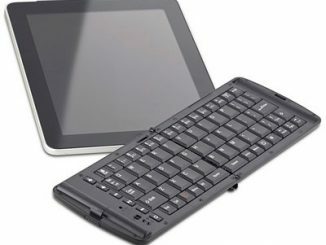 Compatible with almost any Bluetooth device including iPad, iPad 2, iPhone, Samsung Galaxy Tab, Motorola Xoom and any tablet with HID keyboard support and Bluetooth connectivity, this makes for a great holiday gift. 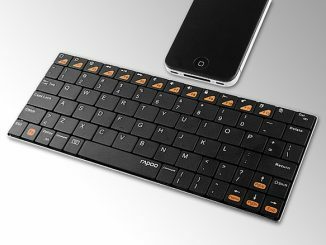 The ultra-Slim Keyboard has a built in rechargeable battery, enhanced smart keys, and a handy carrying case. 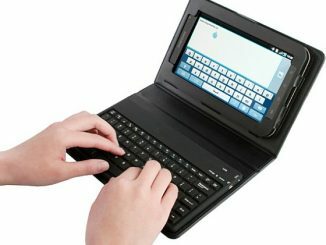 When the battery is low, simply charge it via the USB port using the included USB charging cable. 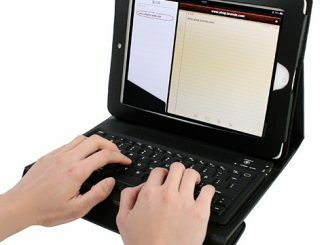 For on-the-go business professionals, for students working on a late-night term paper at the local coffee shop or for the everyday lifestyle blogger, this portable accessory is the perfect travel companion. 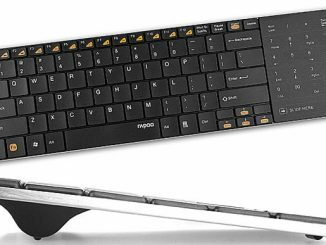 Plus, users can play, pause and control iTunes music directly from the keyboard’s media console, and the Enhanced Smart Keys offer a simpler way to cut, copy, paste and undo. 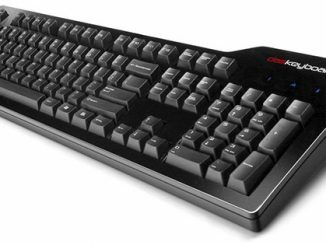 The low profile, soft-touch keys provide a crisp, responsive feel when typing, while remaining virtually silent. 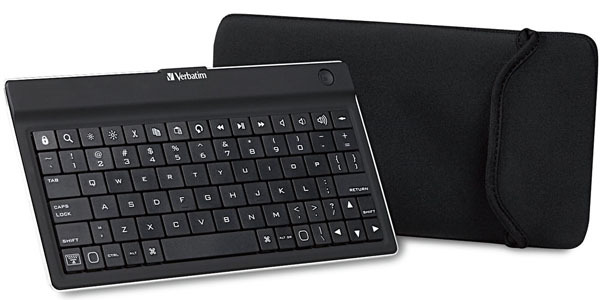 You can purchase the Verbatim Ultra-Slim Bluetooth Wireless Mobile Keyboard in black or white at Amazon.com from $45.97 and at B&H Photo for $69.50. 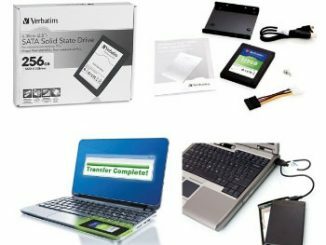 Is it compatible with ps3?